I don’t know about your kids, but my kids love bananas. And they aren’t the only ones either. I love not only how yummy and good for you bananas are, but also how easy of a snack they are. All you have to do is grab one, peel it, and it’s ready to eat. For these reasons and others, I usually keep plenty of bananas on hand. Of course, the problem with always having bananas on hand is that if you don’t eat them all in time, they start to turn brown and gross. No one wants to eat a banana that’s starting to turn brown. 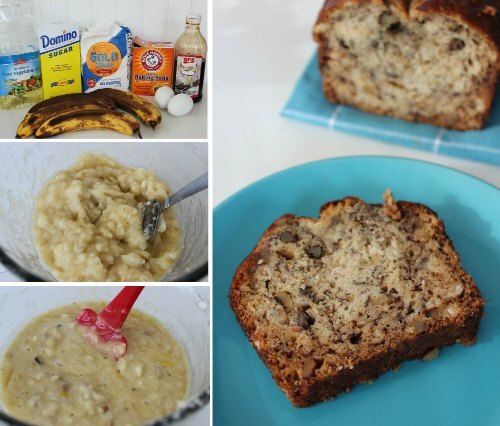 Unless you’re making this Easy Banana Bread recipe, that is. Then, they’re the star of the show! 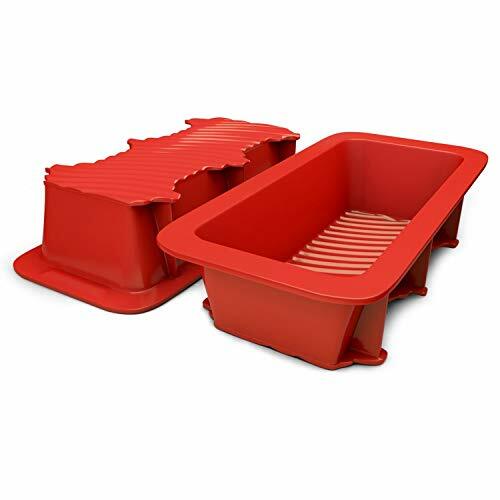 Oh and I love these silicone baking pans! Have you tried them? It makes it super easy to remove your bread from the pan. When it comes to saving money, finding a good bargain is a great place to start (and this site is the perfect place to do that! ), but if you really want to tighten up the purse strings and save money this year, using up the things you buy so you aren’t so wasteful is another very important step as well. 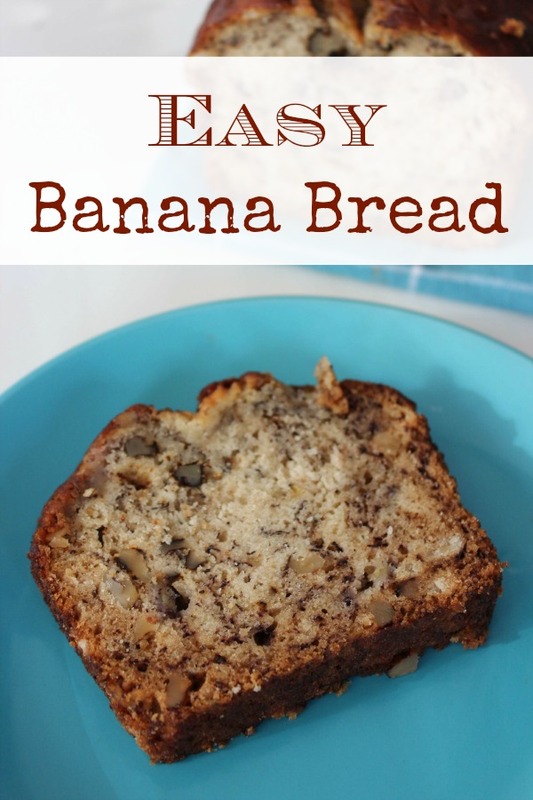 And this recipe for banana bread will help you do just that! Add sugar and oil and mixing well.